Taking you to the streets of New York City where the “Newsies” roam, then transporting you for “One Short Day” in the Emerald City! 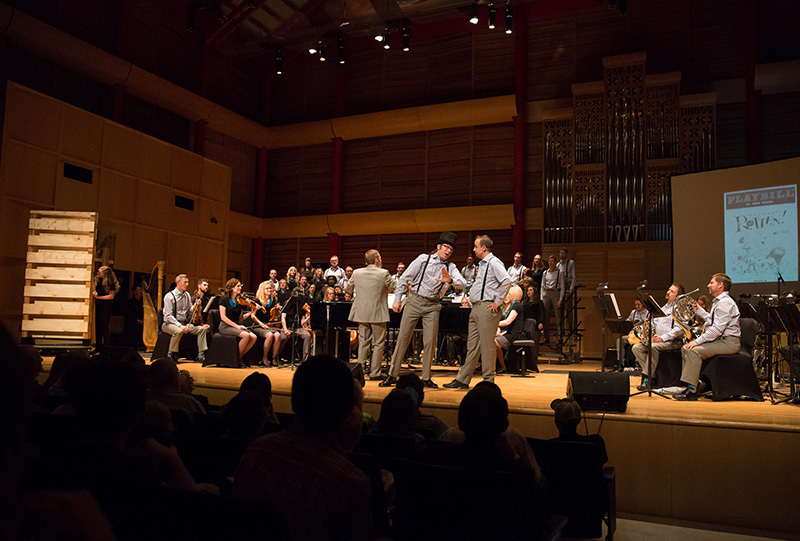 Don’t miss this opportunity to be mesmerized by the classic “Phantom of the Opera” and “Fiddler on the Roof”, only to then get an earful from Gilbert and Sullivan’s “Modern Major General”. 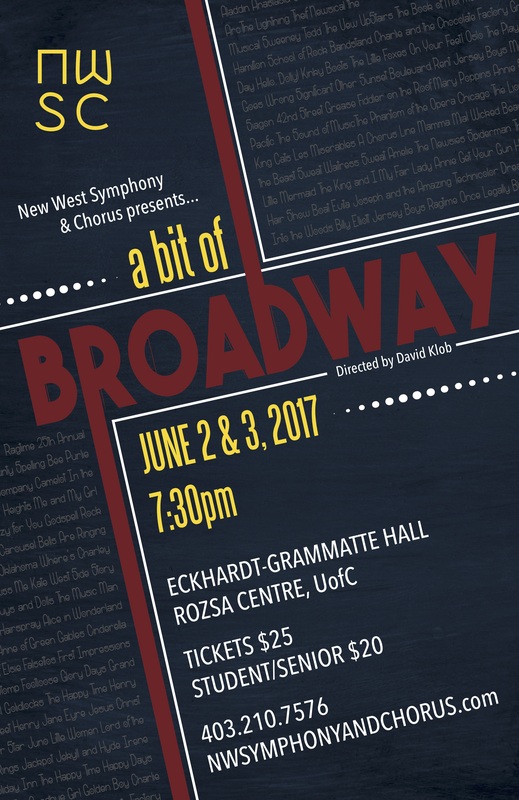 Whether you are a seasoned Broadway fan, or just a Broadway newbie, this show is bound to be entertaining! Appropriate for all ages, we hope you’ll join us for “A Bit of Broadway”. If you are a “Friend of New West”, you will have received an email with a direct link to tickets available April 28. There is limited seating, as well as prime seating (and therefore “not-prime-seating”), so you don’t want to wait! Grab your friends and join us!